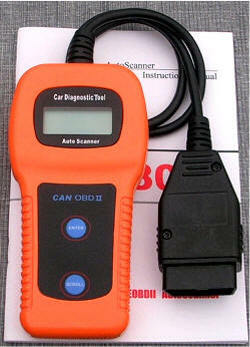 Plugs into the diagnostic link under the dashboard on all 1996 -2002 Chrysler or Plymouth Prowler. 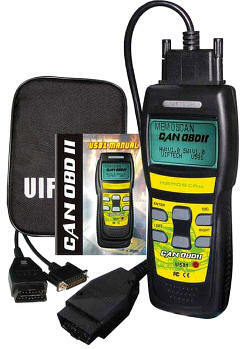 Will also work on any car 1996-Current. 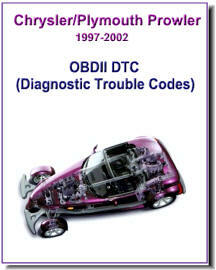 Reads and Clears Codes and text of problem! * Reads VIN number: great for verification of used cars! In this day and age, gas prices seem to climb every day, making fuel economy more and more important. 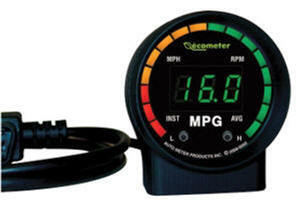 Help save money on your fuel costs with the Plymouth Prowler Gas Meter. This Gas Meter reads current fuel economy, average fuel economy, RPMs, and vehicle speed. Red, amber, and green lights clearly indicate how well you are doing at keeping your Challenger in the most fuel efficient range.